What Are The Benefits of CBD Hemp Oil? Elixinol’s roots go back to 1991 when the founders of the company started to research longevity, and how people’s lives could be made longer and more fulfilling through the use of natural products. 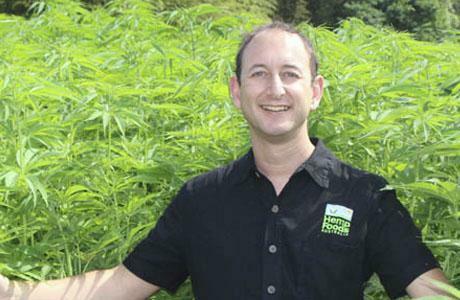 Elixinol’s co-founder Paul Benhaim has been developing and cultivating hemp-based products around the world since 1991. 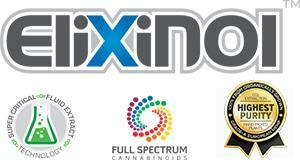 The company’s research is an on-going commitment, as the benefits of cannabanoids have become more widely known. The Elixinol brand launched in South Africa in 2016, supplying only 100% organic, THC-free hemp oil to the local market. His passion for hemp was inspired by many experiences in his youth, having traveled to many pristine places in the world and seeing first hand how our modern use of waste such as plastics were doing harm to our natural environment. His first commercial endeavor with hemp was creating a nutritional bar made from hemp in the United Kingdom which offered the perfect ratio of omega-3 and omega-6 essential fatty acids. That bar quickly moved from a few thousand bars per year to multi millions of pars per year and is now sold under numerous labels throughout the world. This lead Paul to found the industry leading brand Hemp Foods Australia which continues to introduce the highest quality of hemp food products available. Paul has pioneered the development of many other products made from hemp and has shared many of his findings in 6 books and mini-guides he has authored: Growing Hemp For Profit, Building A House From Hemp, Hemp Textile Business, Hemp Fuel Guide, Hemp Paper Guide, Hemp Body Care Guide and Hemp Plastic Industry. After realizing the health properties that come from the hemp plant, Paul collaborated with some of the world’s leading experts that have studied the integral role that the cannabinoids and terpenes within the hemp plant play he decided to play an active role in this industry. He founded Elixinol with the vision of providing the highest quality products backed by research and to deliver a world class experience.